Tynwald Day – Isle of Man – every day's a holiday! Tynwald is the legislative body of the Isle of Man, located between England and Ireland in the Irish Sea. Founded in 979 AD, Tynwald is said to be the oldest continuously active parliament in the world. It is descended from the Norse thing–the Parliamentary body developed by the Vikings. Vikings settled on the previously island beginning in the eighth and ninth centuries, but the island maintained much of its Celtic heritage. On Tynwald Day, the island’s national holiday, the parliament meets in an open air ceremony presided over by the Lieutenant Governor or the Lord of Mann. 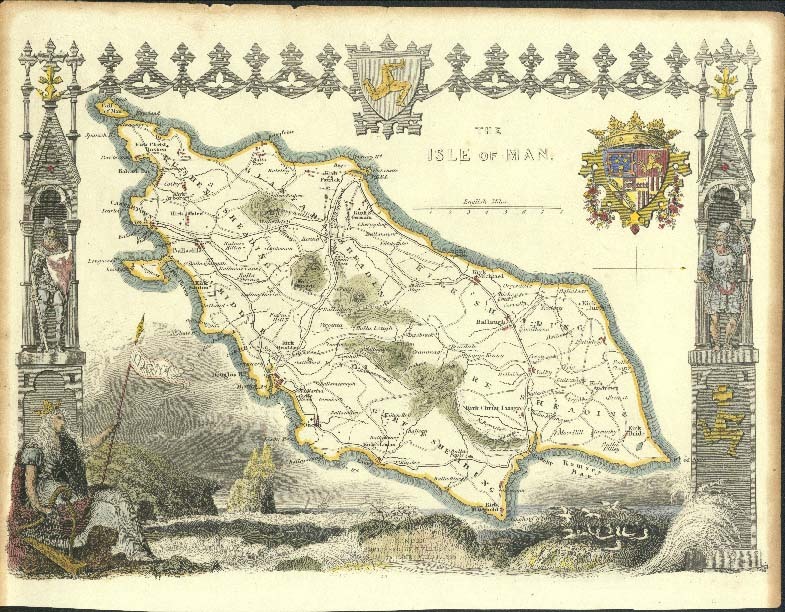 The British monarch is the official head of state (since Charlotte Murray, 8th Baroness Strange, sold the sovereignty of the Isle for £70,000 in 1765) but the Isle of Man is not a part of the United Kingdom. As Lord of Mann, Queen Elizabeth presided over Tynwald’s 1000th anniversary session in July 1979. Tynwald Day originally fell on Midsummer’s Day, June 24, in the Julian calendar. 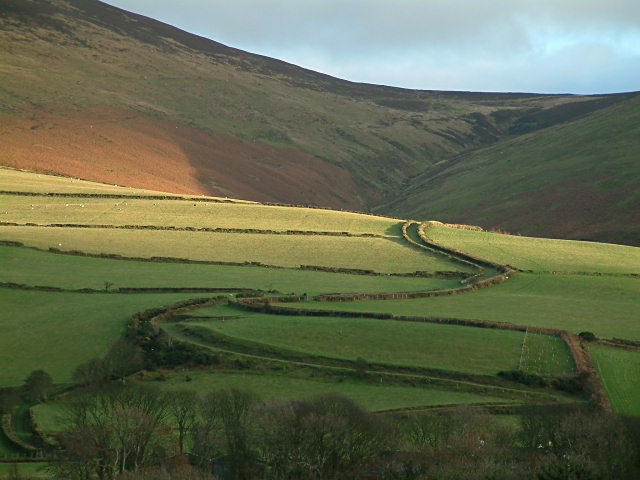 When the Isle of Man switched to the Gregorian calendar, they lost 11 days, but continued to celebrate its national day on June 24 Julian (July 5 Gregorian). As is the case this year, Tynwald Day is held the following Monday if the 5th falls on a weekend. Today the bundling of reeds is still a part of the Tynwald Day festivities.